Discover our wide range of hair dyes and choose vivid colors suitable for you. Durability and maximum protection during dyeing. Your hair requires care to be vibrant and healthy. Our hair products give you the power of nature. Be healthy and beautiful. Start with the daily maintenance of your face. See our products and choose the right one for you. Delicate and soft care for your body can be found in our body care products. The active ingredients used in their care for you and protect you. Easily absorbed and fast acting active formula. Pleasant flavors help for your comfort. Enjoy the sun. Our products are before and after the beach, absorb quickly, increasing protection and effective skin care. First time at the Beautyworld Middle East 2018! Solvex Cosmetic Products participated for the first time at the Beautyworld Middle East 2018! Solvex participated successfully in the 14th International Exhibition of Cosmetics, Beauty and Hair in Istanbul. 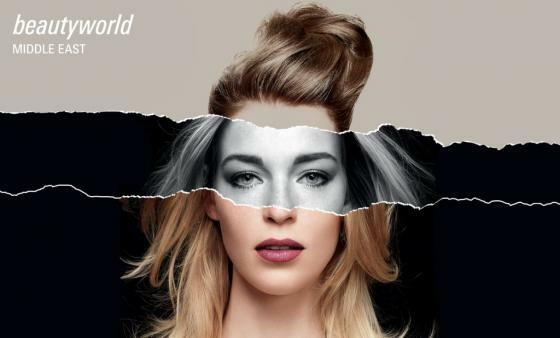 Beautyworld Middle East 2018 - Uncover beauty.